Flash media for audio/video storage and Playback. Many Alcorn McBride Digital Audio and Video Products utilize flash media for audio/video storage and playback. 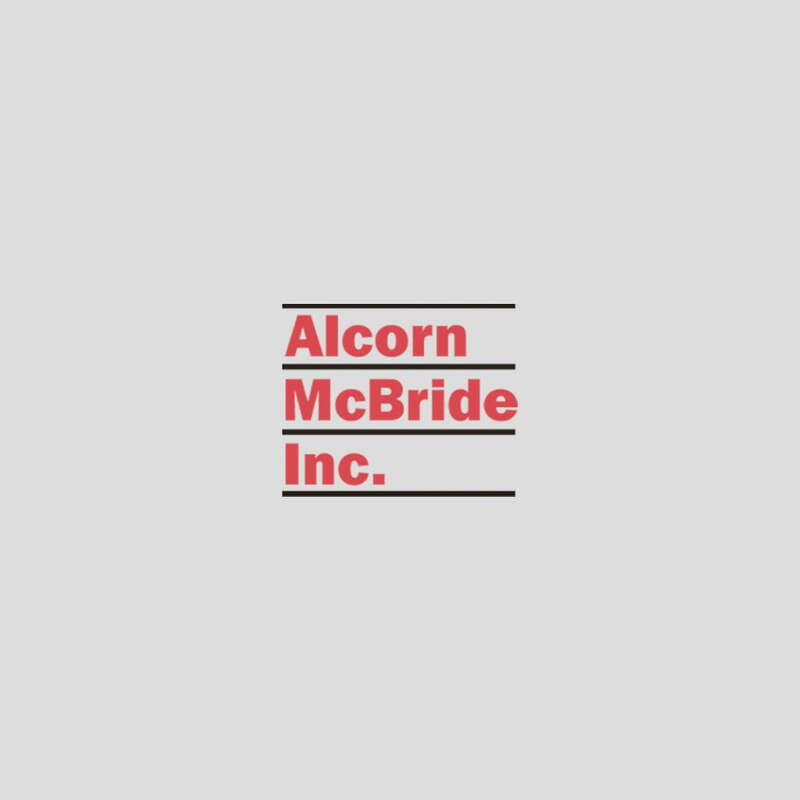 It’s easy to find these storage devices from a variety of manufacturers, but if you’re not purchasing your media from Alcorn McBride you should verify the brand has been tested and shown to work at the data playback rates needed by your product. That information is in your user manual, or may be obtained from our technical support department. Alcorn McBride recommends SanDisk Brand Flash Memory. Thousands of our products are in use with these devices, and our customers have had very good results with them. They are compatible with all of our products, and can handle the high bitrate demands of video playback. If you’re contemplating using a different brand, please check with us about compatibility. The next step is to determine how large a device you need. This guide will help you do that. 2K 4:4:4 Uncompressed Video w/3G-SDI and HDMI. MP3 & Wave Stereo Audio files. The final step is to select the correct size of storage device for your application from the selection chart below. For example, let’s say you have a Digital Binloop and wish to play a total of 20 minutes of CD-quality (44.1KHz sampling rate) stereo sound effects from a single reproducer. According to the Audio chart, you would need to purchase a 256MB storage device (or larger) to store the required amount of audio. Here’s a handy Flash Memory Size Calculator. Please use the following link to find our latest Uncompressed video storage calculator. Playback lengths are listed in minutes unless indicated otherwise. The actual storage capacity of your card may vary slightly according to the manufacturer’s specifications.